Just five players stand in the way of Phil Hellmuth and a fourteenth World Series of Poker bracelet. Hellmuth currently sits in fifth place heading into the final table of the AU$2,200 NLHE Six-Max event at the WSOP Asia Pacific. Steven Zhou (315,000) heads a congested top order followed by fellow Aussies Alexander Antonios (278,000), Michael Tran (274,000), Japan's Yo Kurita (269,500) and Hellmuth (266,500). 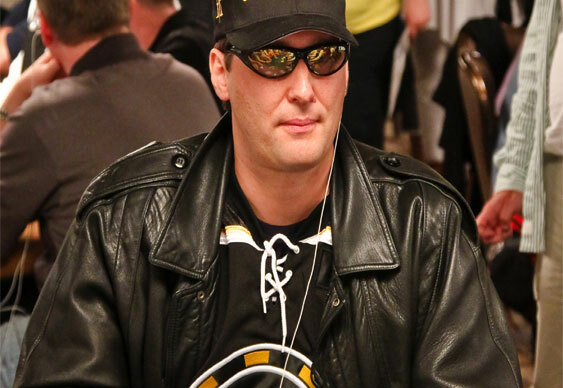 Rounding out the final table is the short stacked WSOP November Niner Bruno Politano (65,000). Hellmuth's latest exploits Down Under take his WSOP cashes to 108. This is the 50-year-old's 51st World Series final table. If he does manage to seal the deal tomorrow, Hellmuth will become the third player behind Daniel Negreanu and Jeff Lisandro to win a bracelet in the USA, Europe and Australia.